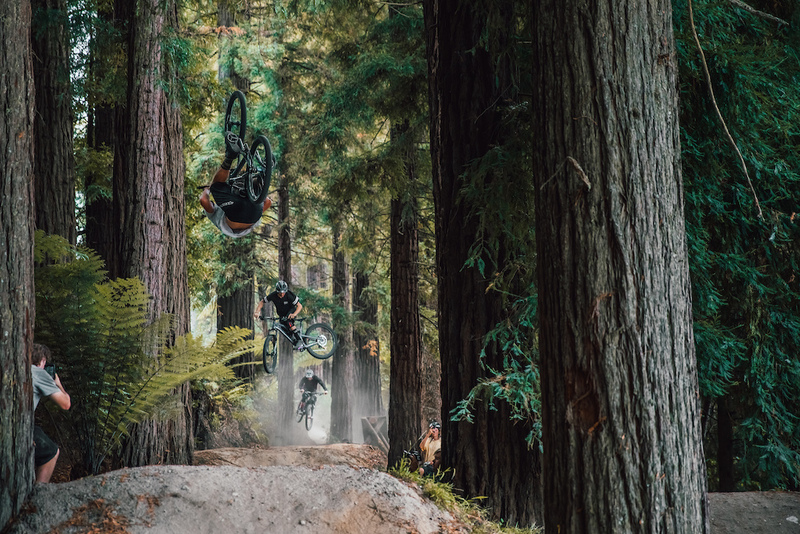 Jim Topliss takes home $3,000 for Best Photographic Slideshow in Crankworx Rotorua's Canon Deep Summer Photo Competition presented by Regent of Rotorua, as well as $400 for each of his Winning Location Shots. Dan Griffiths gets $400 for his trail dog shot. How you capture that many stellar shots in jsut 3 days blows my mind. Hats off to all the photographers! I think that was awesome!!! thanx for a great slideshow, loved Monty!!! 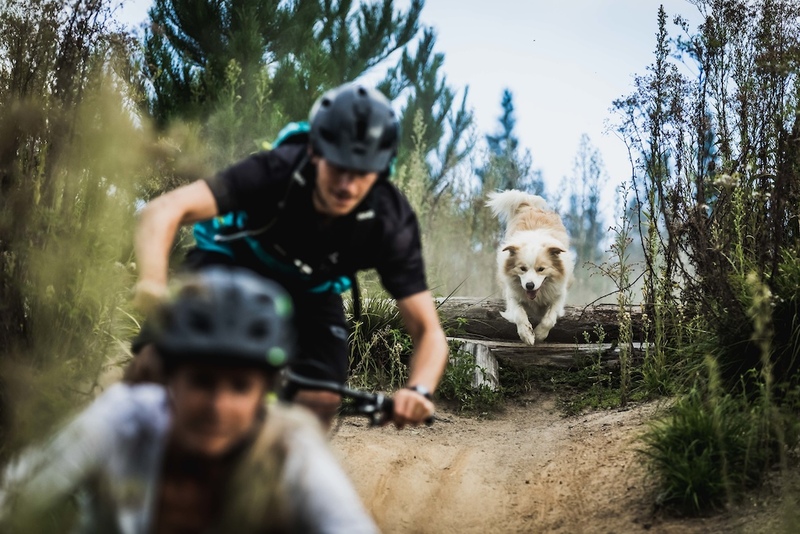 Don't people know dogs aren't rad and don't capture the true spirit of mountain biking, which is total shredding and complete radness at all times? And also ... dogs are totally predictable and easy to photograph and just not rad? That's not shredding, that's just a dog. 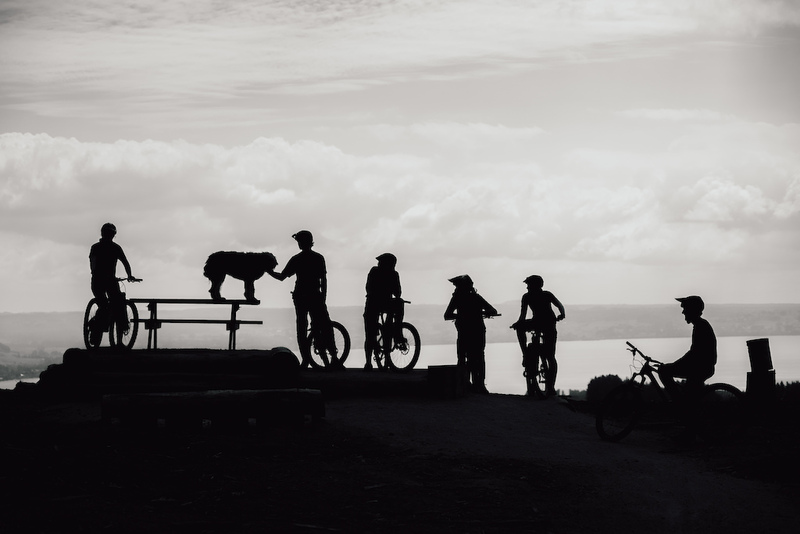 Dogs have nothing to do with mountain biking. The real winner here should have been a 5-minute slideshow of a microscopic Tippie rolling down that rock face in Moab. Now that's rad and shredding. In all seriousness, these are nice! Great job! @mkotowski1: The shaggy one that looks like an overgrown Benji, maybe. But I can totally take the dingo-looking one in the Matt Staggs slideshow.